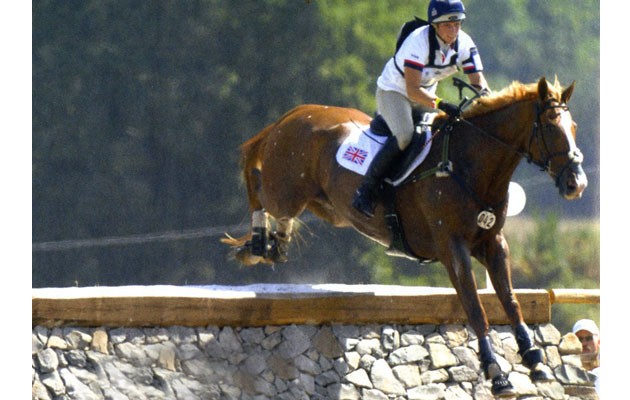 Following the sad news that Zara Tindall has said her final farewell to her marvellous equine partner Toytown, we’ve taken a trip down memory lane to look back at some of his career highlights — and remind ourselves why he was such a legend of the eventing world. 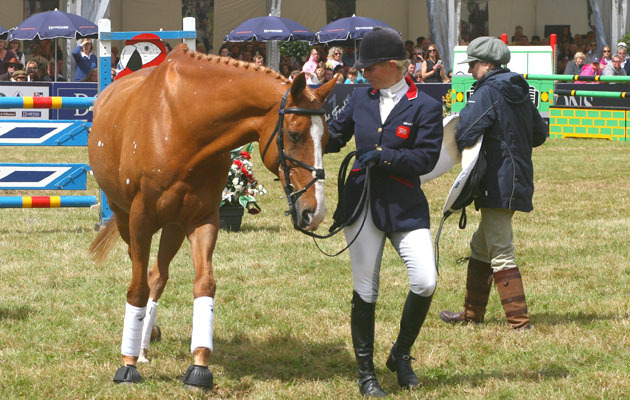 Zara officially retired Toytown in a parade at Gatcombe Horse Trials in 2011 when the gelding was 18 years old. 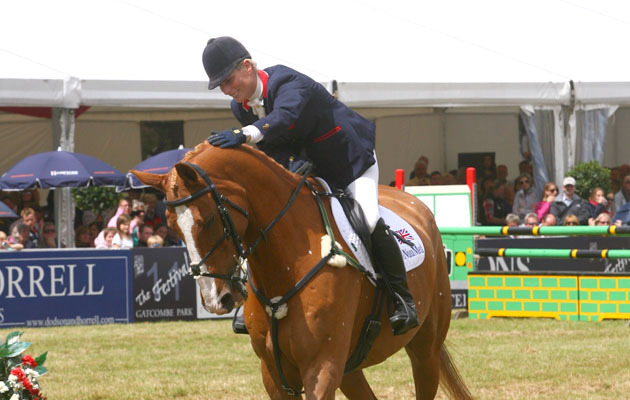 “Toytown is my horse of a lifetime and he has given me more than I could ever have dreamed of. It seemed fitting to give him a proper retirement ceremony at home, at Gatcombe Park,” she said at the time. 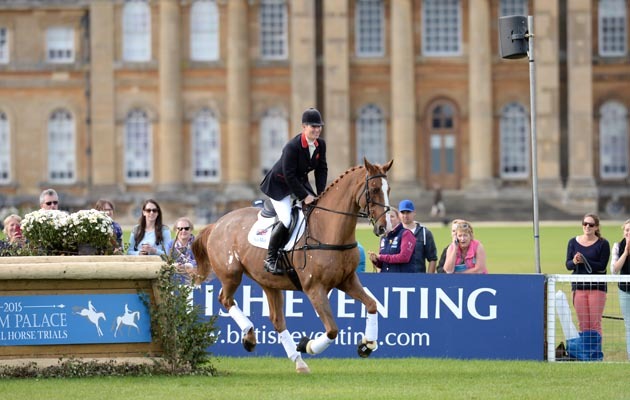 Zara and Toytown in great form as they led the ‘parade of champions’ at Blenheim Palace International Horse Trials. 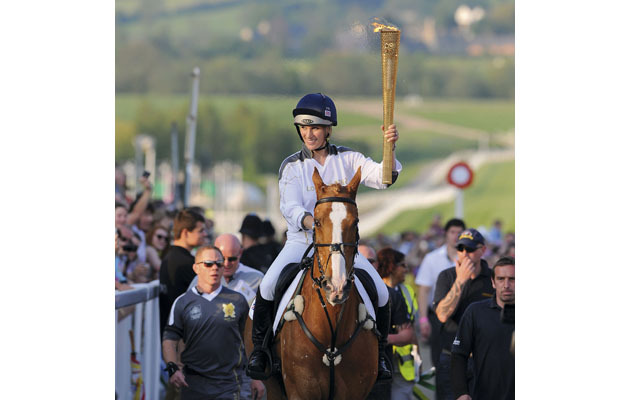 The pair carried the Olympic torch when the relay arrived at Cheltenham racecourse, Gloucestershire ahead of the London 2012 Games. 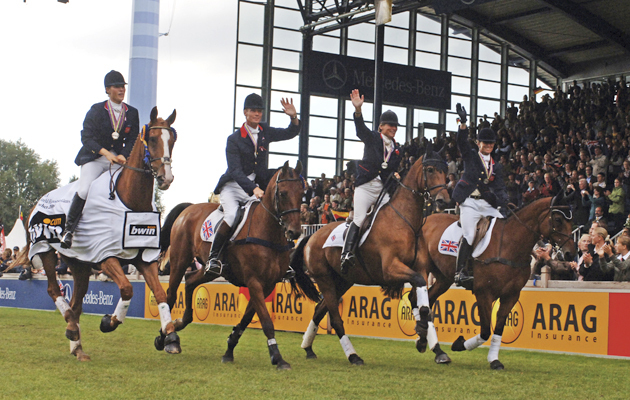 Zara and Toytown were part of the gold medal-winning European eventing championship team in Pratoni. The pair were in contention for an individual medal, but problems in the showjumping dropped them to sixth. Zara and Toytown clinched the individual gold medal at the World Equestrian Games in Aachen, as well as the team silver. On her senior team debut at the European championships at Blenheim, Zara took the individual and team gold medals with Toytown. 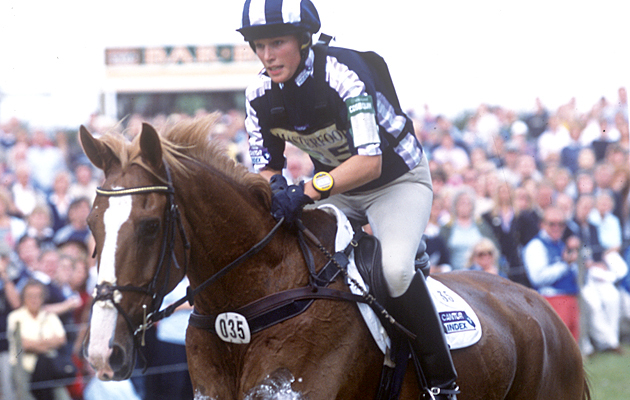 Zara proved she was a force to be reckoned with at senior level by finishing second at Burghley in 2003 with Toytown. She led overnight but a single fence down in the showjumping let Pippa Funnell win and claim the Rolex Grand Slam. 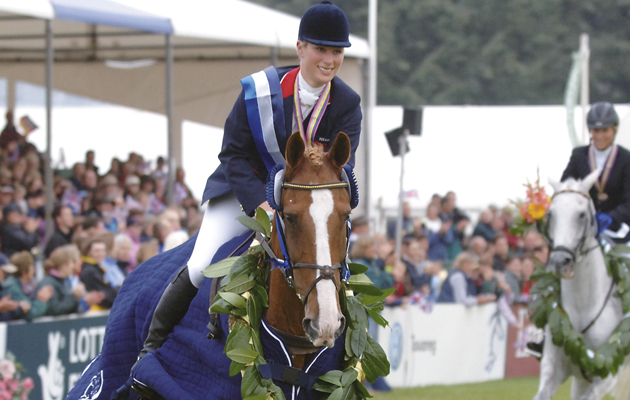 The previous year Zara and Toytown won the under-25 championships at Bramham. 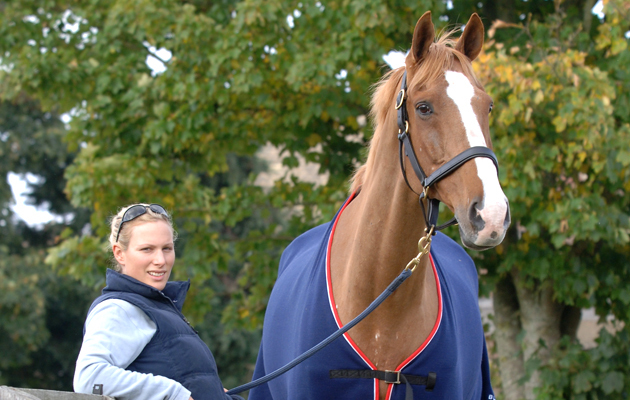 The towering Toytown relaxes at home with Zara at Gatcombe Park.